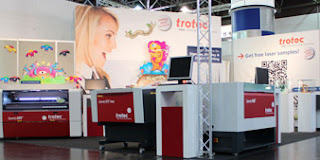 Trotec Laser Online Magazine: Join Trotec @ The NBM Show Philly! 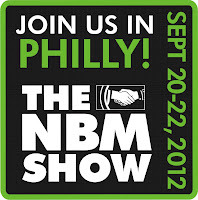 Join Trotec @ The NBM Show Philly! The NBM show is one of the most comprehensive resources for the very latest in sign making, digital printing, apparel decorating, engraving, and personalization; all in the same exhibit hall... or better yet the same booth - Trotec Booth 601! 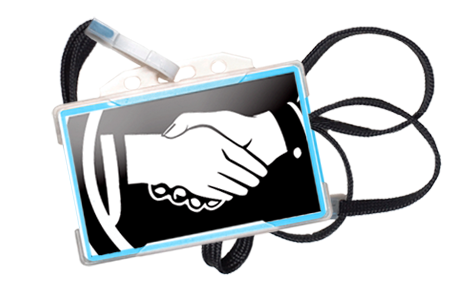 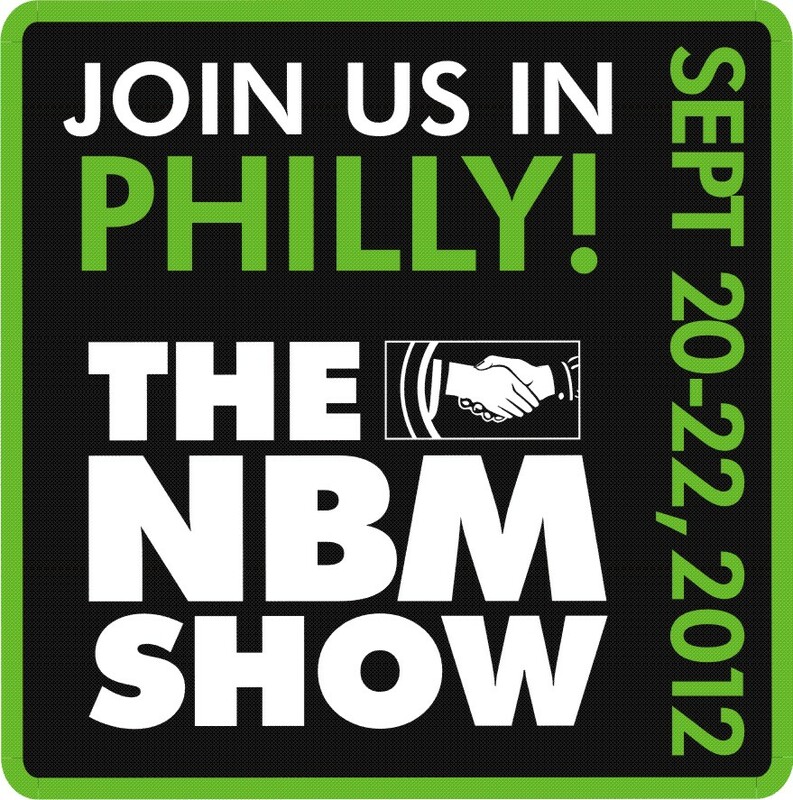 Over to You: Don't forget to mention this post to get a free cutting table with your Speedy 300 purchase at the 2012 NBM Philly trade show!